How Far is Ganesha Sai Pearl? 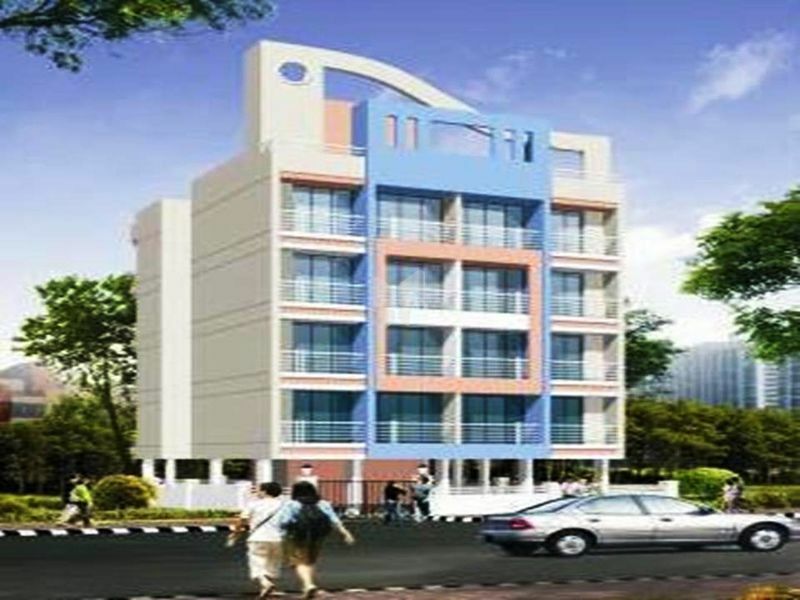 Located in Sector 19,Ulwe Navi Mumbai at 9mtrs wide road with the elegant and serene look. A traditional with all the day-to-day plans to make the lives not only calm but also prosper in all terms. A very unique touch of sophisticated and indulgent life. The Upcoming Railway Station is 4min (Named as BAMANDONGRI) Walkable from the Project. The Plans are Sanctioned by the CIDCO. The Plot is a Tri-Party Plot and has 100% Title Clear Assurance and Loans Available from all Major Banks.